Dennis Skalkowski joined Bowman & Company LLP in 2002 after graduating from Rutgers University with a Bachelor’s degree in Accounting. 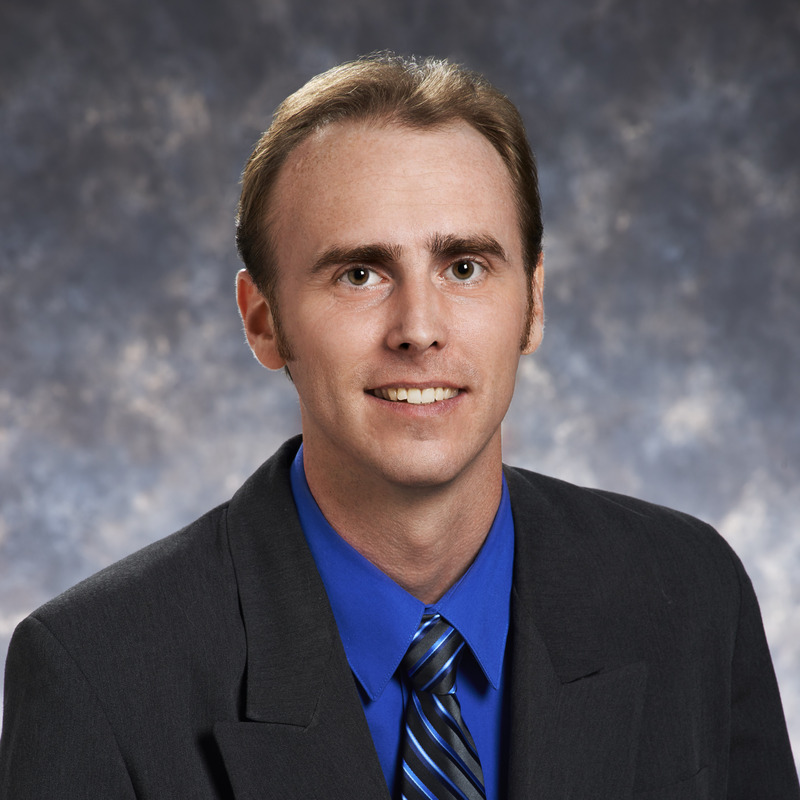 Dennis serves in the Commercial Services Department of the firm and his area of expertise includes over eleven years of audit and accounting services for school districts and joint insurance funds which have been his primary focus. He is also a Certified Public Accountant licensed to practice in New Jersey and is a member of the New Jersey Society of Certified Public Accountants and the American Institute of Certified Public Accountants.